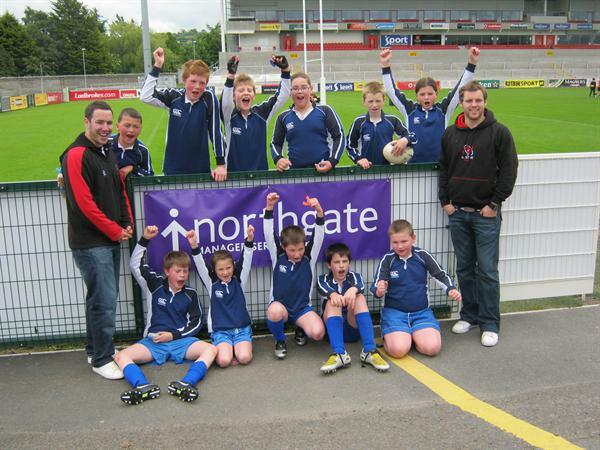 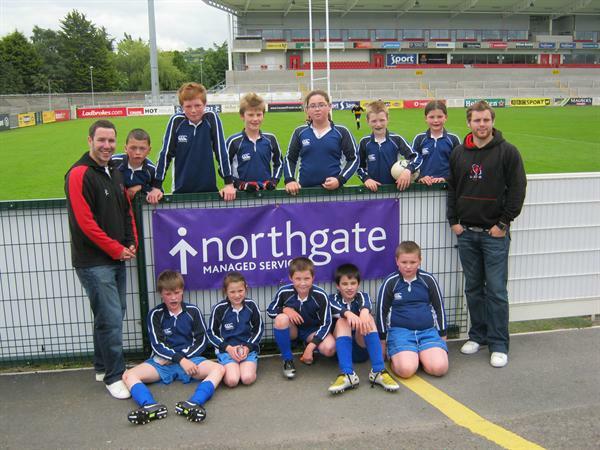 Drumgor Mini Rugby Squad travelled to Ravenhill on Thursday 19 May to play against teams from all over Northern Ireland. 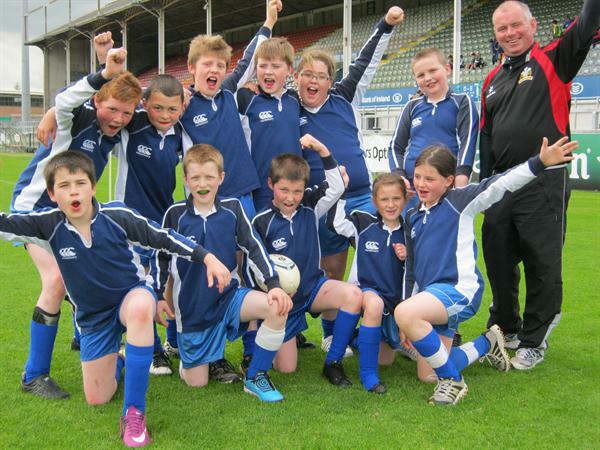 They played Holywood PS, Irvinestown PS and Harmony Hill PS, Lisburn. 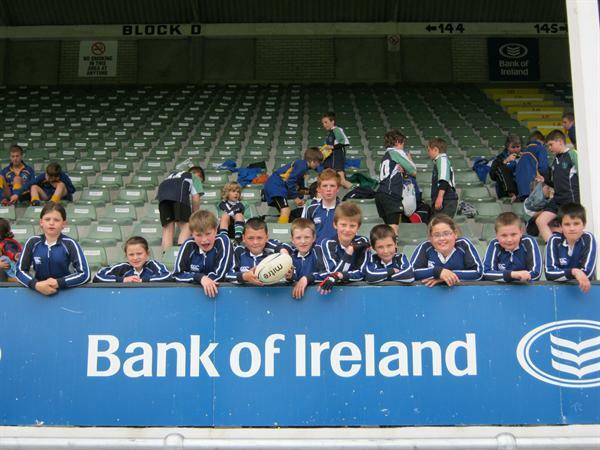 They also got to rub shoulders with Irish rugby players - Paddy Wallace and Darren Cave. 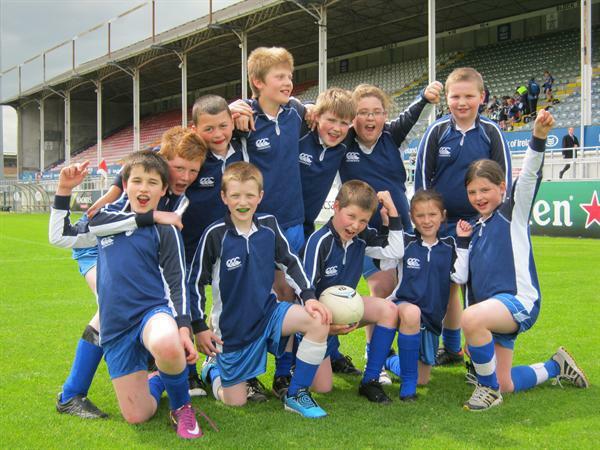 A fantastic experience for all involved.